With a population of over 600.000, Rotterdam is the second largest city in the Netherlands. Initially famous for its port, one of the biggest in Europe, Rotterdam is now one of the most visited cities in the Netherlands for many of its other undiscovered qualities. The past year Rotterdam has attracted a rapidly growing global interest and a strong recognition for many of its facets. Rotterdam’s architectural innovativeness, its edgy harbour mentality that holds the image of ‘doers’ so close to heart, and its warm embrace of all cultures and nationalities, is what sets Rotterdam apart from all other Dutch cities. It is an international city, which makes its visitors feel right at home. 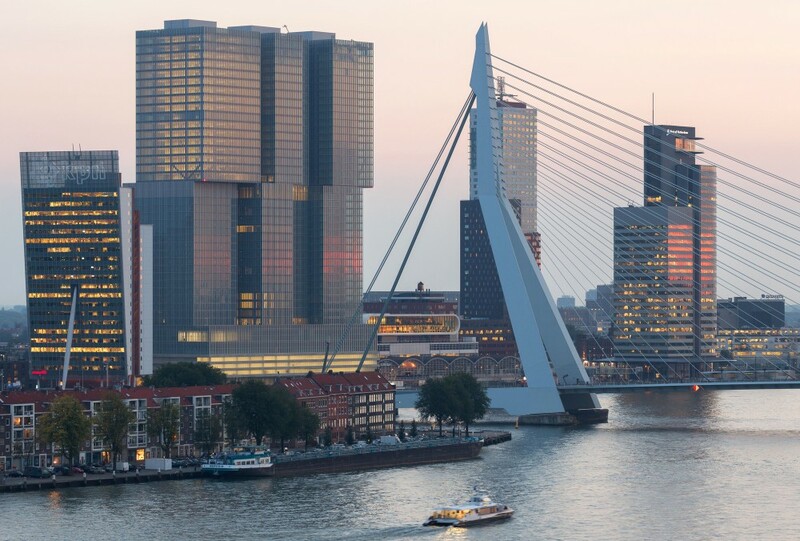 Along side the many social and physical aspects of the city that draws in the many tourists, Rotterdam is also well known for its advanced academic frontiers. Home to the Netherlands Institute for Health Sciences (NIHES) at the Erasmus University Rotterdam, this institute has contributed considerably to Rotterdam being globally acknowledged as a very unique and valuable academic research hub. Ranking high in the THE World University Ranking 2014 list of top 100 universities for Clinical, Pre-clinical and Health, NIHES at Erasmus University Rotterdam, proclaims its position through its esteem professors, state-of-the-art research facilitates and leading academic research centers. These centers have been built on decades of invaluable research data attracting many scientists from around the world to pursue their work in association with these prospective cohort studies. This very unique collaboration, alongside its educational excellence, has produced impressive outcomes. With a strong majority of all NIHES papers published in the top 10% of the highest-impact journals, cited twice as much as the world average of publications in the same research domain, NIHES is one of the leading Institution in it’s academic field. NIHES is proud to be situated in a city that complements its vision of being international, dynamic and committed while being at the forefront of all discoveries, be it medical or architectural. All in all, Rotterdam has a lot to offer and it is, without a doubt, one of a kind.